Learn how coupling routine datasets with newer types can unlock the complexity of systems biology at the individual level. Analyze demanding proteomics, metabolomics, lipidomics and metabolism samples in greater depth using the Thermo Scientific™ Orbitrap Elite™ Hybrid Ion Trap-Orbitrap Mass Spectrometer. 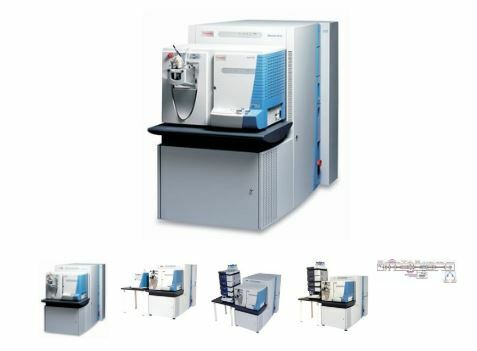 This instrument combines a high-field Thermo Scientific™ Orbitrap ™ mass analyzer and Thermo Scientific™ Velos Pro™ ion trap technology to deliver very high resolution, speed, sensitivity and complementary fragmentation information..